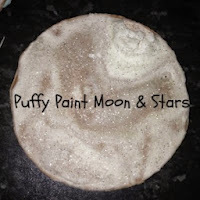 My post this week is for disney cars slime, coming up with new slime ideas is one of my favourite things to do at the moment. 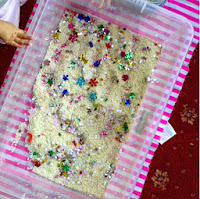 I'm experimenting with glitter at the moment, it's fine for boys to love glitter too isn't it???? 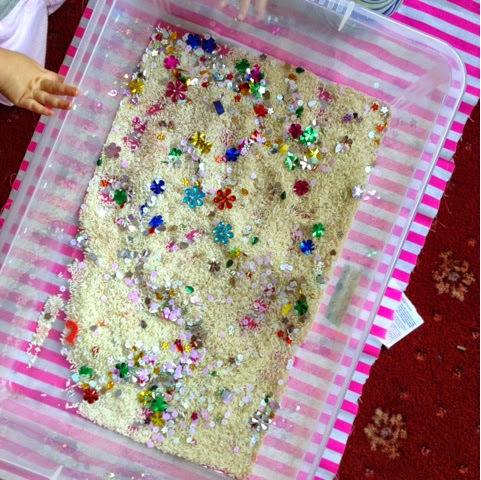 This awesome sensory bin from My co-host Becky, oh how I love a bit of sparkle and this bin has lots of it! Our friends over at Clare's Little Tots had a space themed week last week, they did lots of space activities, these puffy paint moons and stars are gorgeous, again, just the right amount of glitter! Thanks to everyone supporting us. 3. 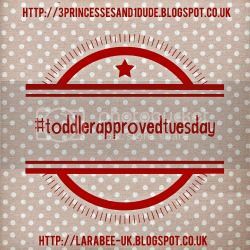 OPTIONAL: Share your post and the linky party (using the hashtag #ToddlerApprovedTuesday) on your social media, Becky and I will retweet all your posts via Twitter (make sure you mention us in your tweets @larabeeuk and Becky @3princess_1dude) and also share on our #ToddlerApprovedTuesday Pinterest board.